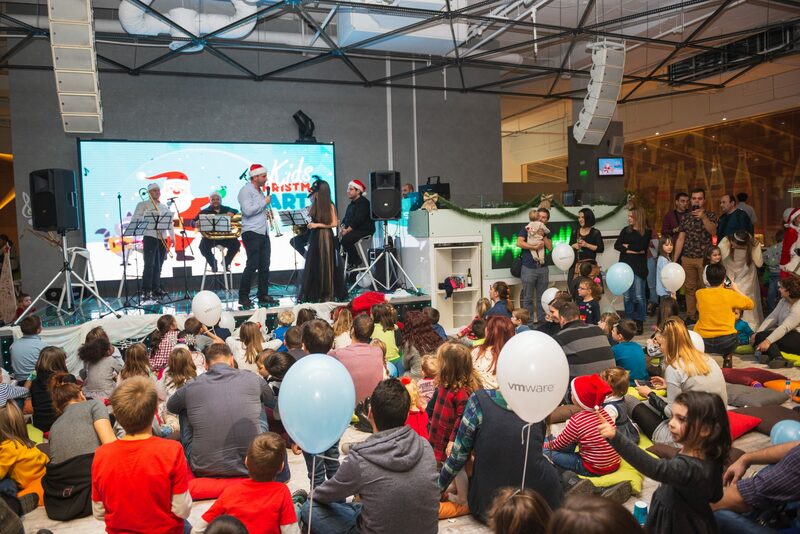 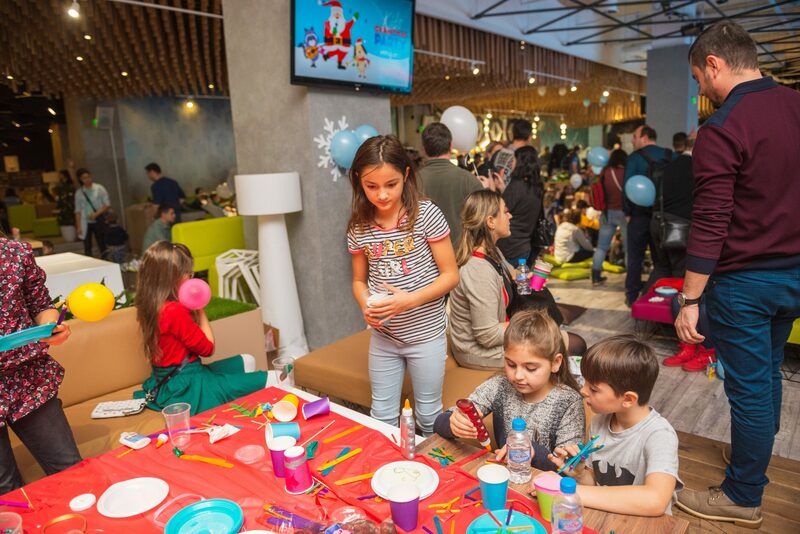 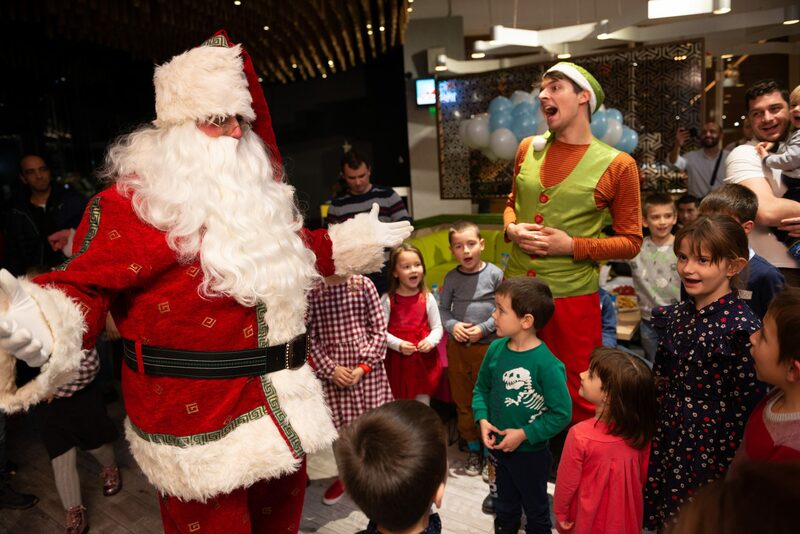 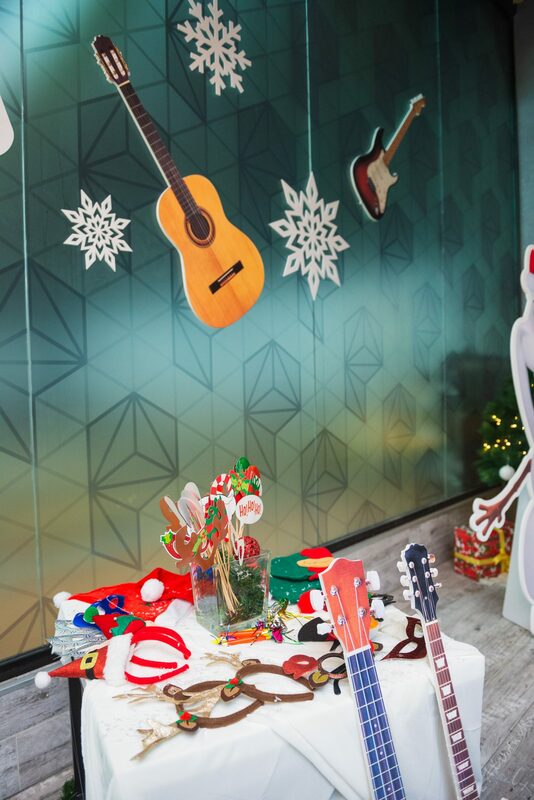 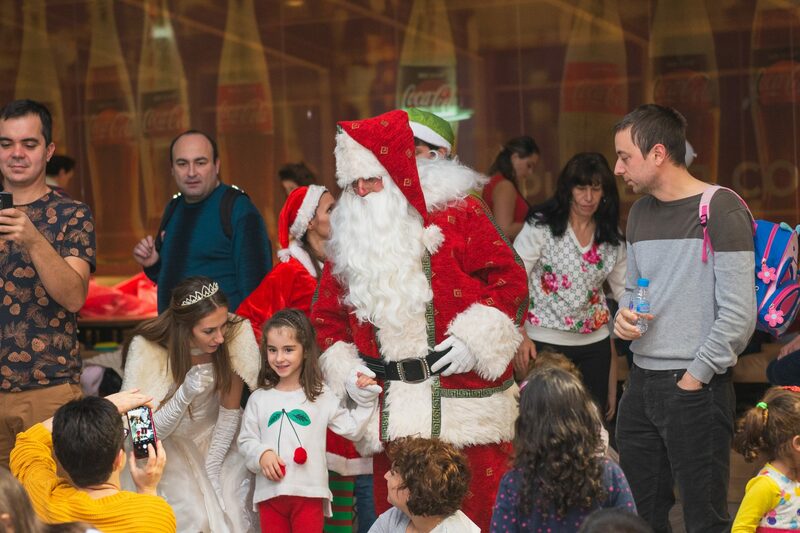 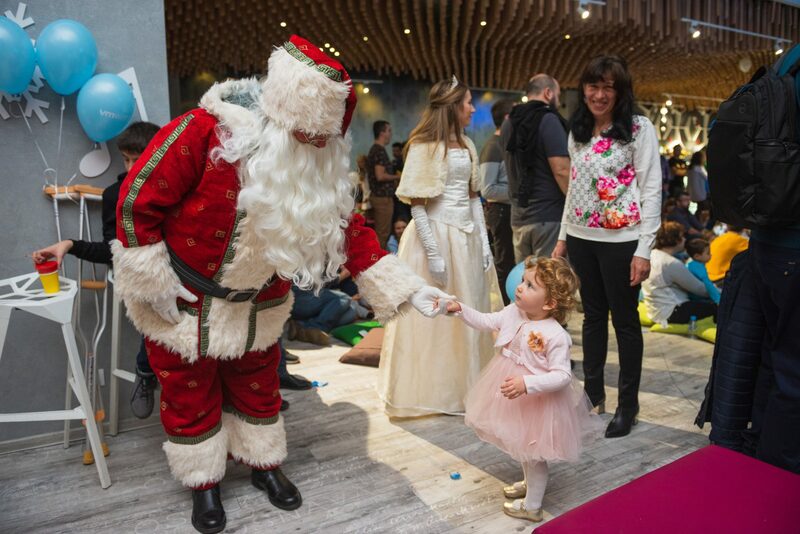 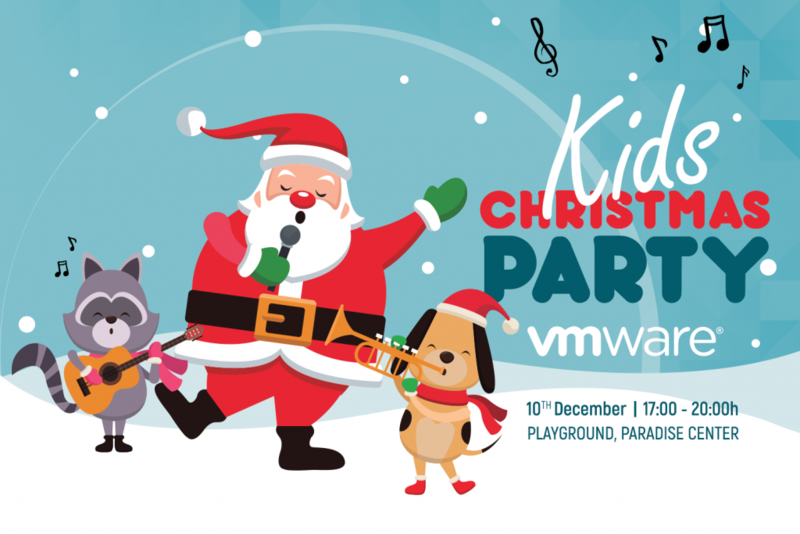 One of the Christmas parties this year was specially organized for the kids of employees of VMWare. 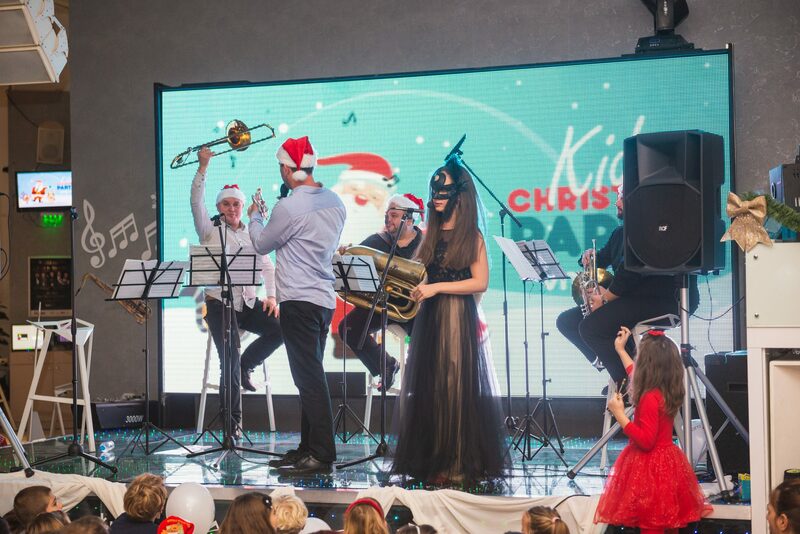 The theme was focused on music since the idea behind the party was to educate kids about the music culture. 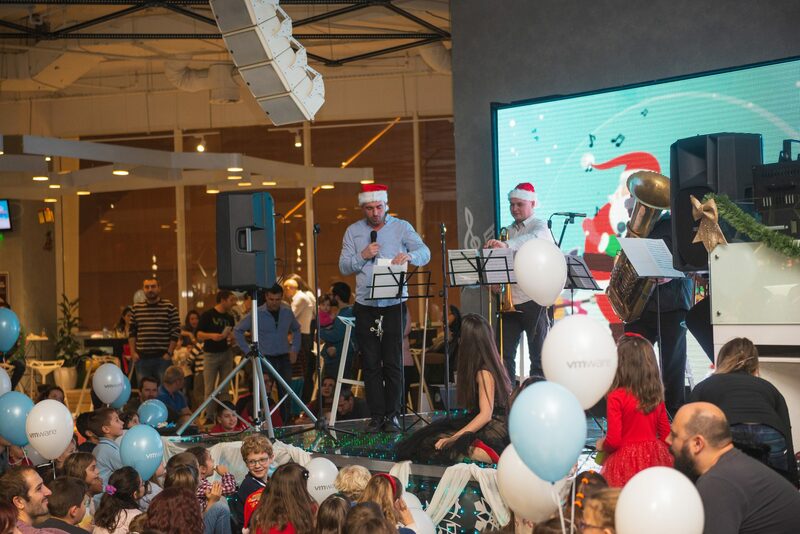 One of our main partners of the event was “Christmas Pillow concert”. 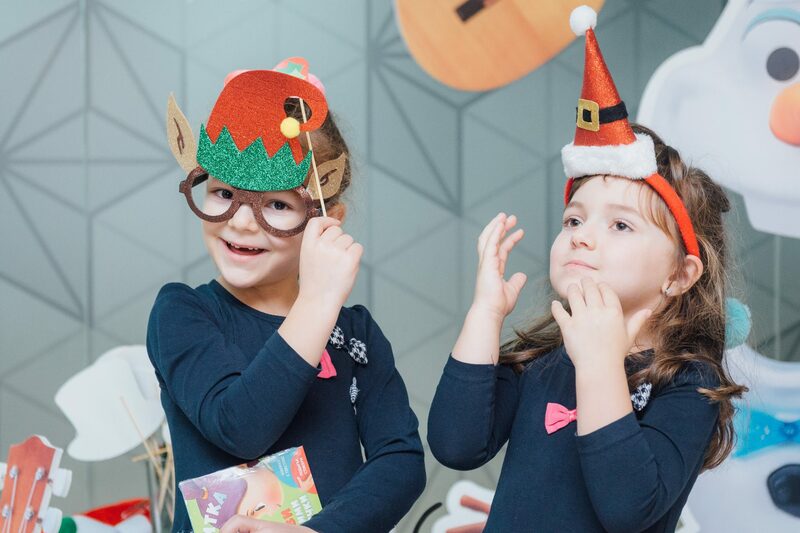 They cooperated and created a musical workshop. 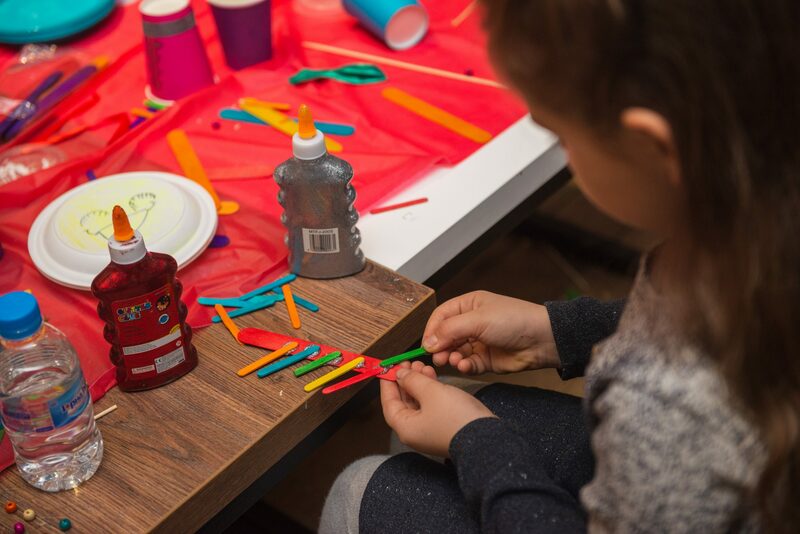 The little ones had the opportunity to design musical instruments from cardboard and then colour it. 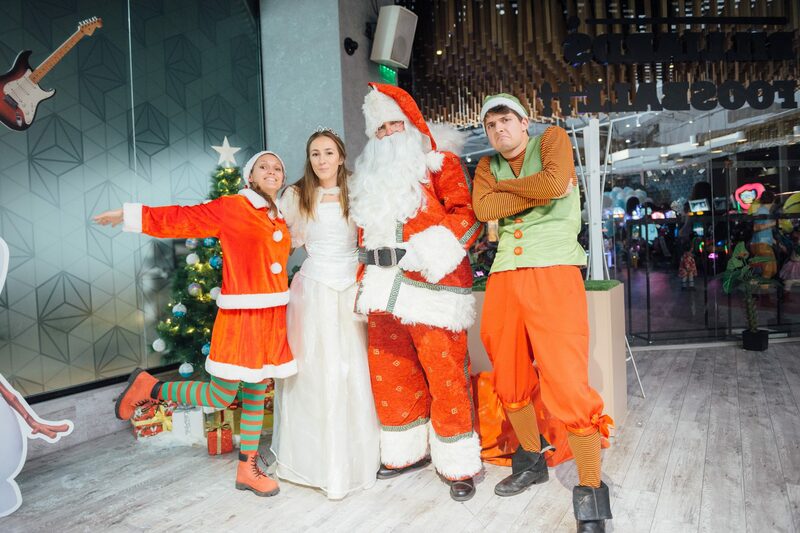 You can’t have a proper Christmas party without Santa Claus and Snow White. 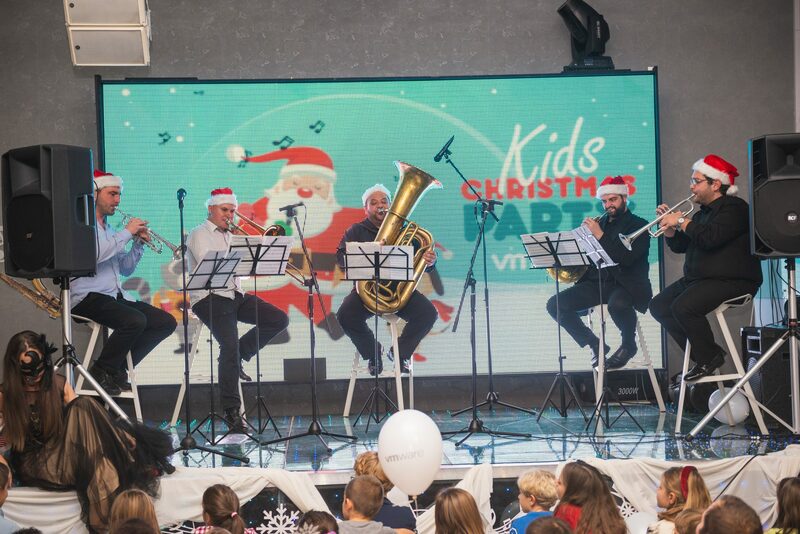 They also took part in the entertainment. 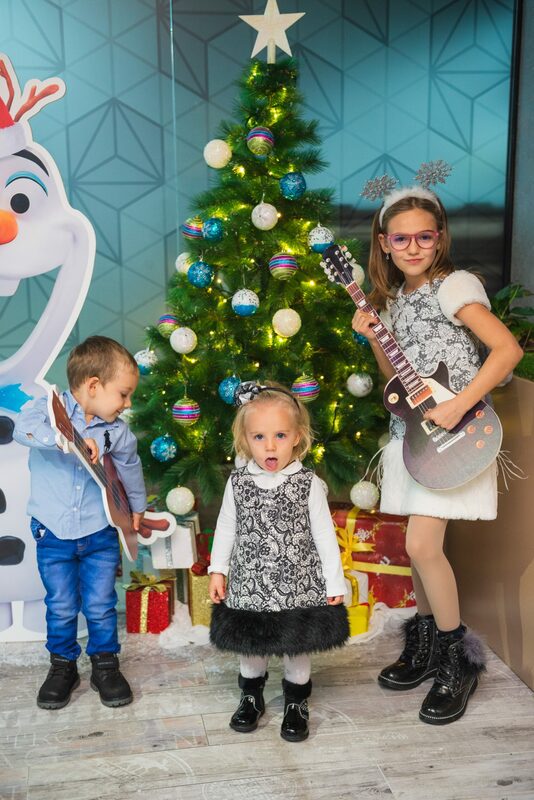 All the kids had the chance to take pictures with them. 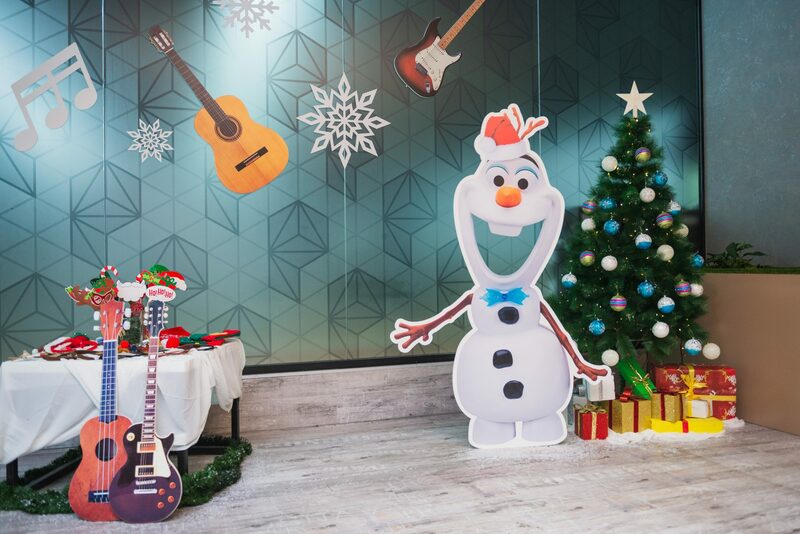 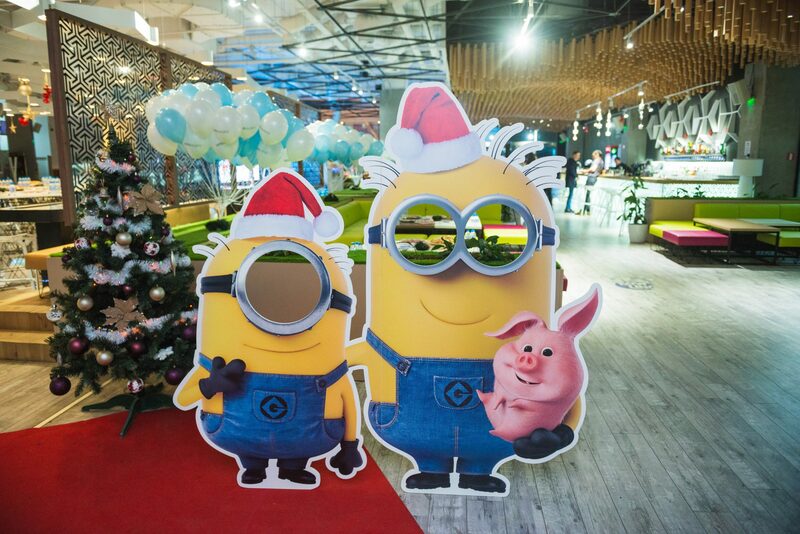 The animation heroes were also there – the minions and the snowman Olaf from Frozen, the most beloved movies. 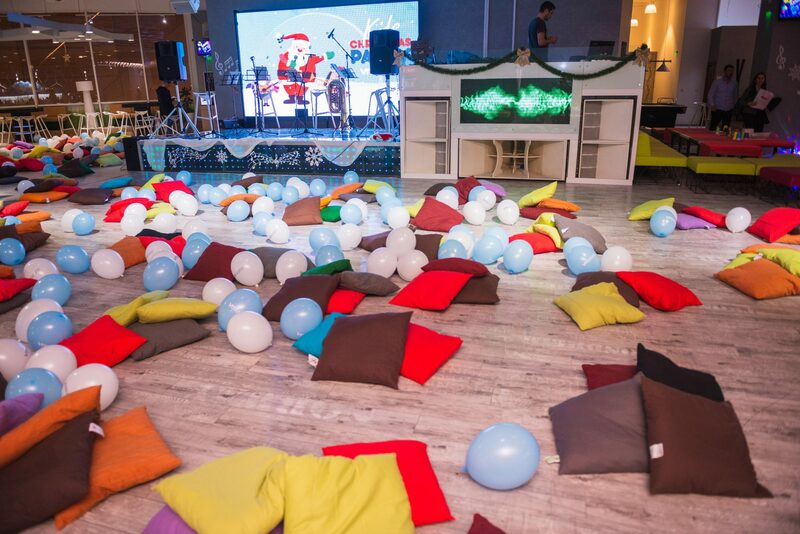 The whole decoration was suitable for the party’s theme. 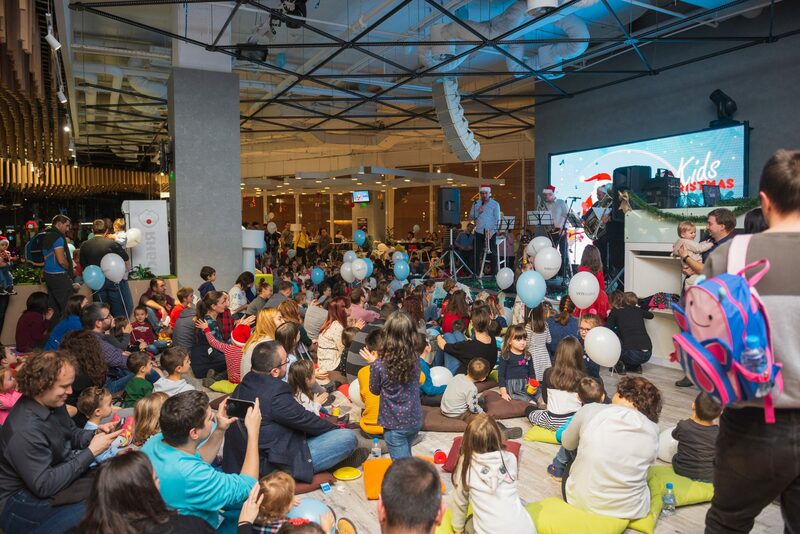 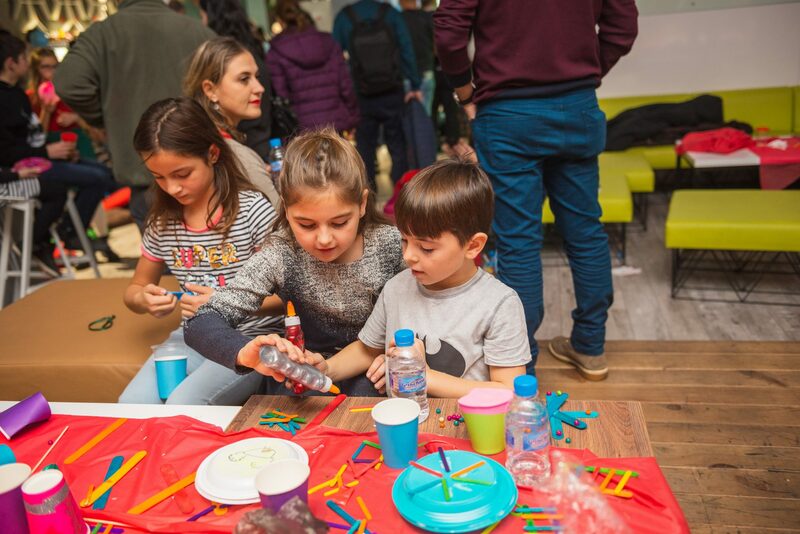 All kids received unique gifts by “Margaritka” foundation, and they are helping to build open-air musical kindergartens in Sofia More than 300 kids along with their parents attended the party, and everyone had a great time.